The Mid-Missouri Friends of the National Churchill Museum will host a Veteran's Day Celebration at the National Churchill Museum. Join us at 1PM for readings and performances in the Church of St. Mary the Virgin Aldermanbury followed by a reception in the Museum and book signing by Marsha Norris Knudsen, author of Sailor's Mail. 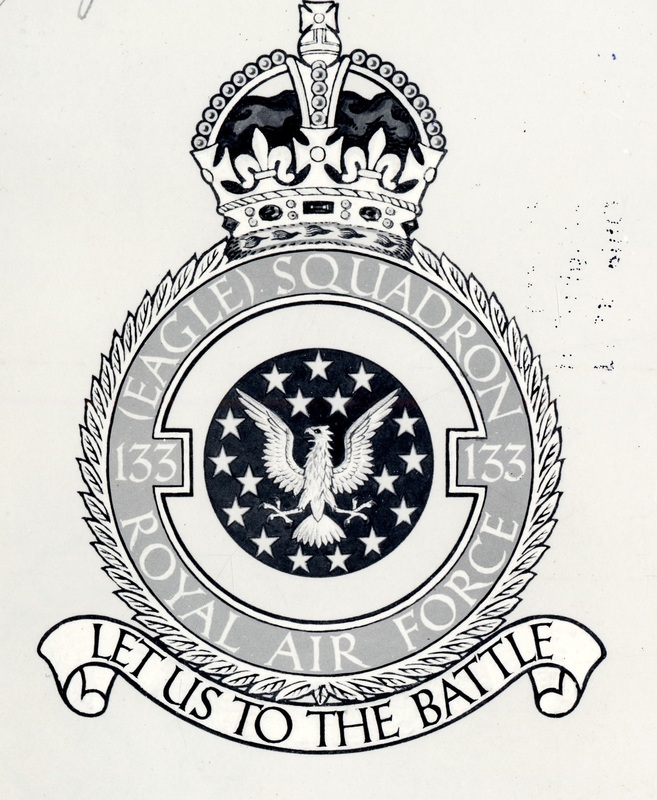 The event will also include a salute to the Eagle Squadrons on the occasion of the 75th anniversary year of the Eighth Air Force.